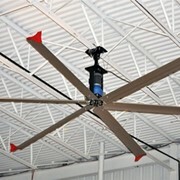 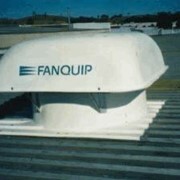 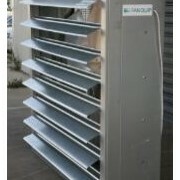 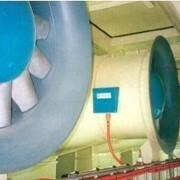 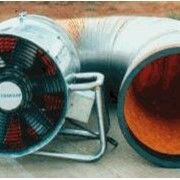 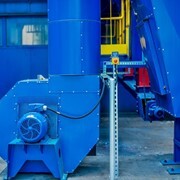 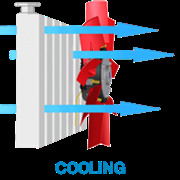 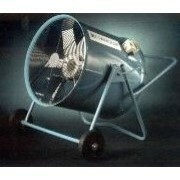 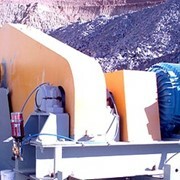 Tokyo Components offers silent fans with round venturis and silent blowers with multi-blades. 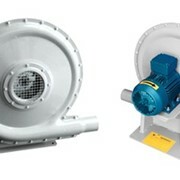 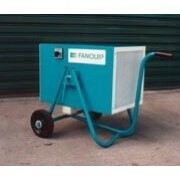 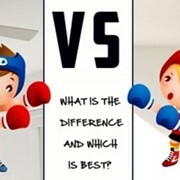 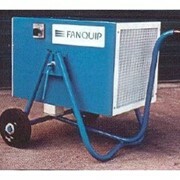 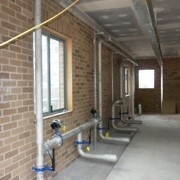 There is a series of AC/DC heat flow fans and centrifugal blowers. 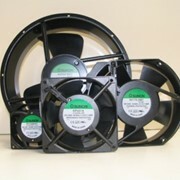 These have passed certification tests including UL, CSA, TUV and VDE. 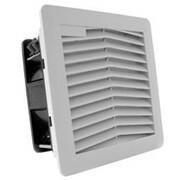 We can also manufacture products with sensors of a lockup detection type, pulse output and a rotational speed detection type.